Victoria Waligo (PhD, MSc, BA) is a Lecturer in the Department of Economics & International Development at the Business School of Middlesex University, London. Her key research interests include sustainable tourism management, stakeholder engagement and social entrepreneurship with a focus on processes and implementation. Prior to her PhD, Victoria studied economics and political science for her first degree and undertook a Masters degree in international travel and tourism Management thereafter. Among other academic engagements, Victoria has published aspects of her doctoral research on stakeholder involvement in the implementation of sustainable tourism in two academic journals, Tourism Management (2013) and the Journal of Business Research (in press). In addition, Victoria has a wealth of industry and research experience gained from working in a managerial capacity in the aviation sector and through her research roles at the former Centre for Environmental Studies (CESHI) at Oxford Brookes University and at Westminster Abbey in London. 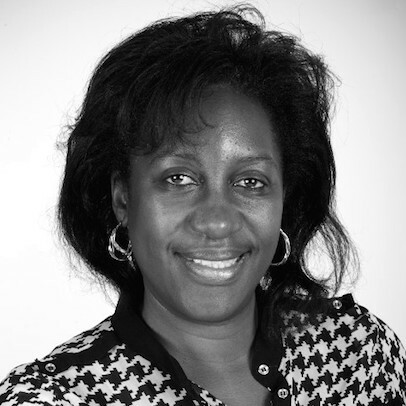 She worked as a Sales Manager for national airlines including Egyptair and Air Tanzania, before becoming Acting Regional Manager for South African Airways responsible for Uganda, Kenya and Rwanda offices and Chairperson of the Board of Airline Representatives (BAR - 2004/2005) in Uganda. At CESHI she supported data collection for a Waste Management Project in the UK. At Westminster Abbey she investigated how the Abbey could be sustained as a visitor attraction and a church. Victoria is currently teaching and supporting students at both undergraduate and post graduate levels in tourism related modules. Victoria is a Fellow of the Higher Education Academy and her contribution to teaching is underpinned by her research and pedagoy experience. Currently, she is involved in teaching aspects of tourism management related to destination management, sustainability, stakeholder analysis and consumer behaviour. Having completed her PhD successfully and worked alongside a number of experienced PhD supervisors, Victoria welcomes potential doctoral candidates with similar or complementary research ideas. These could be in the areas of sustainability , stakeholder engagement , tourism management and social entrepreneurship with an interest in processes and implementation.